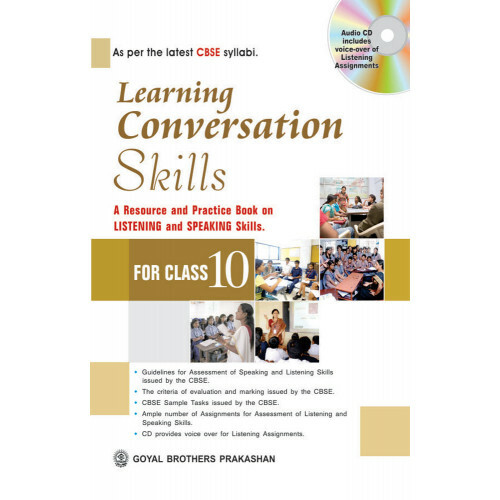 Based on the latest Guidelines & Syllabi for Assessment of Speaking and Listening Skills [ASL] issued by the CBSE. Provides detailed description like Objectives, Topic areas and domains, Focus of questions, Teaching tips, etc. about each Task in both the Speaking and Listening Assignments. Provides the criteria of evaluation and marking issued by the CBSE. Sample Assignments issued by the CBSE. Ample number of Assignments for Assessment of Listening and Speaking Skills. CD provides voice over for Listening Assignments. 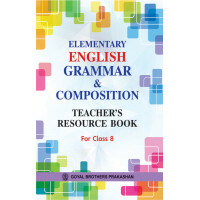 Goyals Assignments In Communicative English Teachers Resource Book For Class IX..